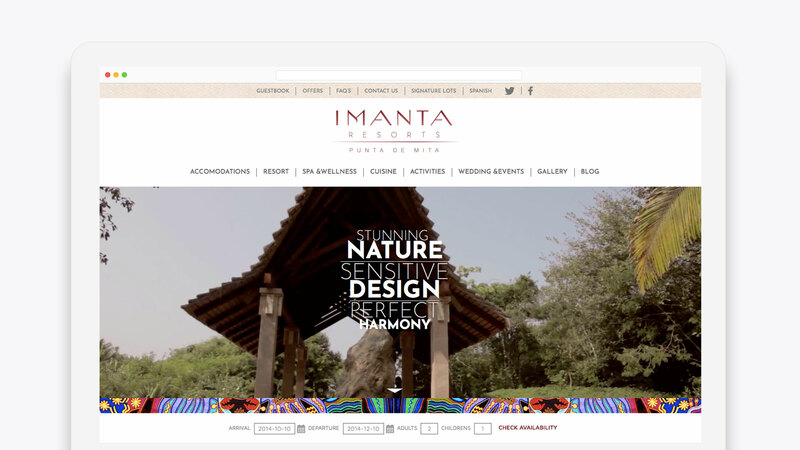 Imanta Resorts, a luxurious private paradise on the beaches of Punta de Mita, approached our agency to develop a digital strategy that would accurately communicate the exquisite experience that is offered at its facilities. 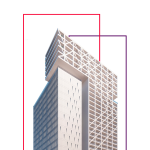 Our team developed a brand strategy focused on the international public that is accustomed to big tourism. 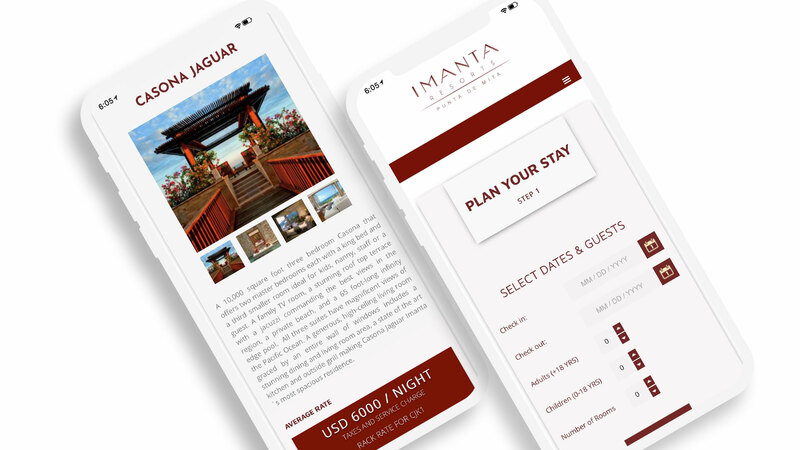 We provided the opportunity for them to discover the exclusive facilities and experiences of Imanta Resorts through SEO-based generation of content, and through Facebook Ads and Google Adwords campaigns. This strategy was based around content creation and social media management. It built a community around Imanta Resorts dedicated to attracting attention from luxury lifestyle and unique experience enthusiasts.